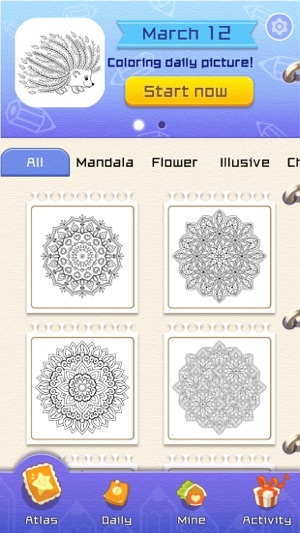 Coloring App is not only an E-coloring Book, but also be the connection of your current life to your childhood. 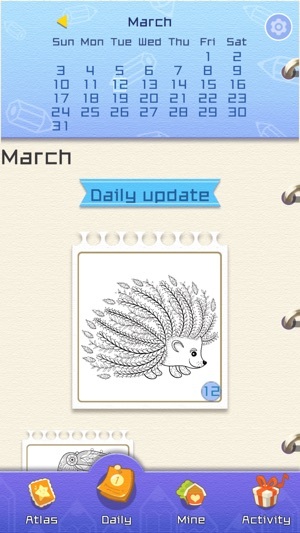 The painting game can be a fashion lifestyle that helps you to decompress. 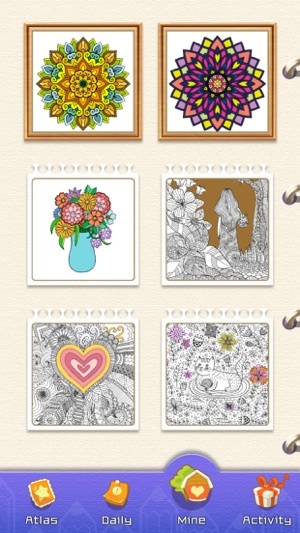 Undoubtedly, 【Coloring】 is the chicest coloring app, which can make you concentrate on its magnificent pictures. The delicate lines were constituted as many gorgeous images, and the only thing you need to do for showing your talent, diving in the fairy tale, is coloring via Coloring App! · Finding people like you are! 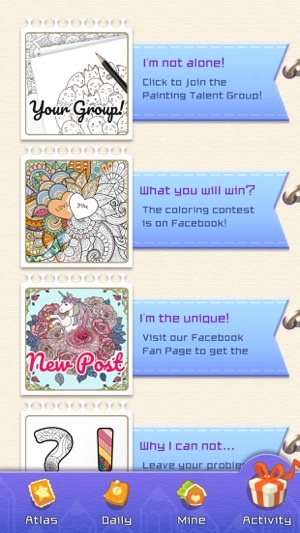 Many talent people are waiting for you in Coloring Facebook Group with a lot of contests & gifts. Who says that there is no fairy tale in the adults’ world? 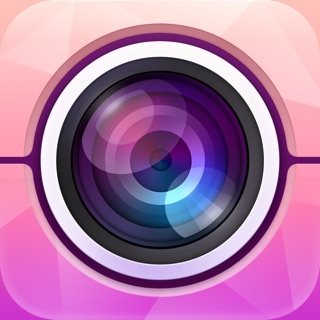 © Beijing Xiaoxiong Bowang Technology Co., Ltd.